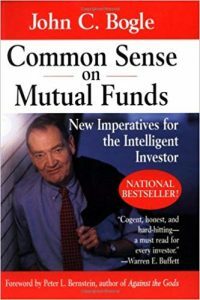 Jack Bogle, founder of Vanguard and inventor of the index fund, died this month. 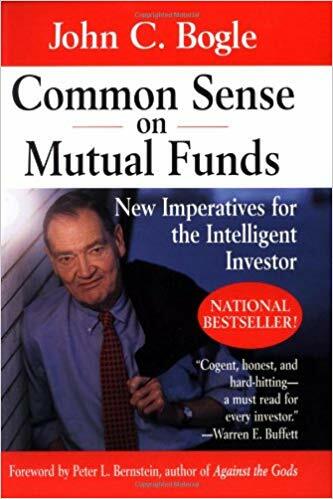 The “patron saint of the small investor,” Bogle’s strategies and advice saved many a middle-class owner of an IRA or non-deferred savings fund a bundle of money, by suggesting that paying hefty fees for often ineffective mutual fund and stock portfolio managers is unnecessary. By tracking the stock market, an index fund earns the average stock market return, performance that beats that of most professionals — at a fraction of the cost. Used to watch on cable business news show “Squak Box”,,, Never did I watch him on TV that I did not learn something. 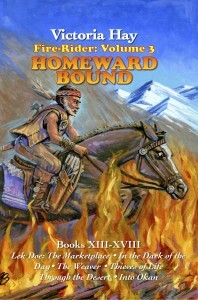 He was a smart guy and “a straight shooter”…Wonder what effect this will have on VanGuard?